We at Brumfield Tax Accounting believe that one of the most beneficial aspects of our practice is in providing our clients with proactive tax planning and accounting. 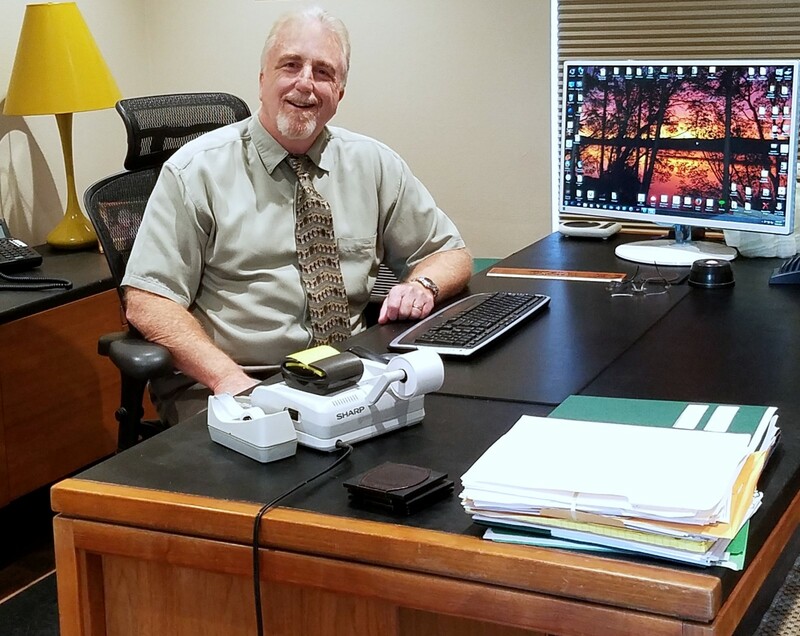 With a Bachelors Degree and 35 years of experience in accounting and small business, Daniel Brumfield has worked with changing economies and countless tax law revisions. We take a highly proactive approach to tax planning and have fostered the kind of client rapport which enables us to know and be aware of what is of ongoing importance to our clients. Now you can stop struggling with the owner’s manual or wasting your time trying to be an accountant. We can show you how to use QuickBooks® to its fullest potential. We provide on-site training in your office, on your system, with your records. Then we follow up with telephone support from a professional who is familiar with your business. 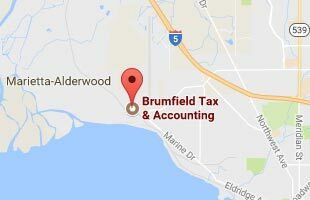 Brumfield Tax Accounting has been owned and operated by Daniel Brumfield in Bellingham, Washington since 1984. With a Bachelors Degree and almost 35 years experience in accounting and small business, Daniel has worked with changing economies and countless tax law revisions. As a comptroller of a multi-national business and owner of two successful start-up companies, Daniel brings education and experience to your door. We feel that individuals and small businesses can prosper in any economy with the help of proper financial knowledge. It is within this area that we provide the accounting services and financial advice which will further guide our clients toward success. Brumfield Tax Accounting is dedicated to helping our clients with all of their tax planning and preparation needs. Our goal is to help you achieve your goals. Please ask as many questions as you like! We will help you until you are comfortable working with us.